Madeira Island, Portugal, is the setting for the 4-star Lince Madeira Lido Atlantic Great Hotel which places you at the heart of the Lido area, filled with restaurants, cafes, bars and shops. 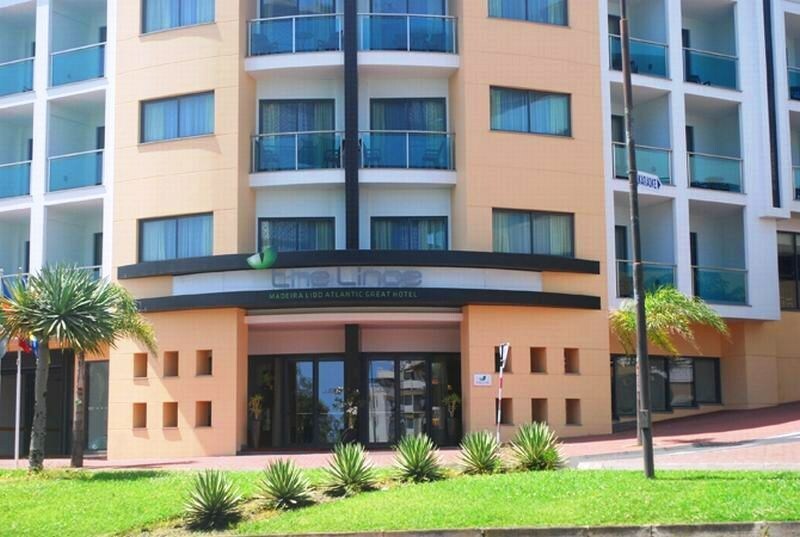 The modern Lince Lido Atlantic Hotel has 72 smart rooms and 2 junior suites of contemporary style, all air-conditioned and complemented by a quality restaurant for breakfast and dinner, lobby bar, snack and pool bars. You can relax at the fabulous rooftop heated swimming pool and sun deck overlooking the ocean, workout in the gymnasium, and engage in nearby activities which include water sports, golf, walks and excursions on land and sea. Revitalise your spirits and energy and book into the pleasing 4-star Lince Madeira Lido Atlantic Great Hotel and experience the best of Madeira Island and Funchal, as you deserve.